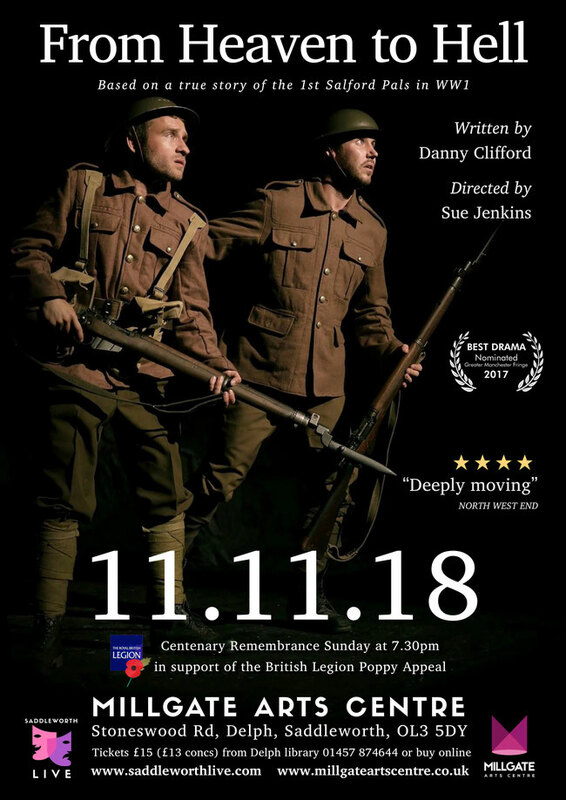 On the eleventh of the eleventh, The Millgate Arts Centre is honoured to be hosting this new, heartfelt WW1 drama, one hundred years to the day since 'war to end all wars' ended. 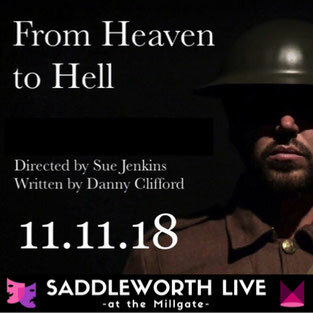 'From Heaven to Hell' is an epic, action-packed romance which opens at the outbreak of World War One and honours the sacrifices made by local Salford heroes at the Battle of the Somme. 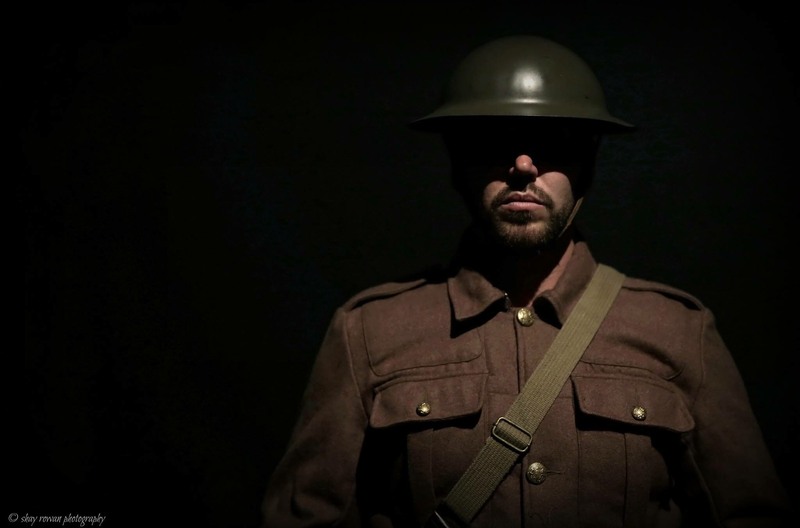 It is 1914. The British Army desperately need more troops. 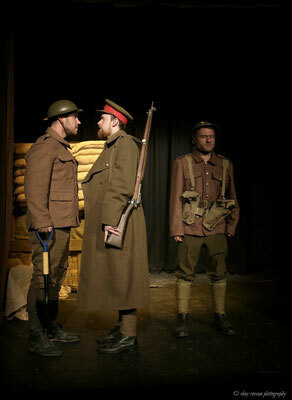 Lord Kitchener encourages men to enlist by creating 'pals battalions', guaranteeing that if you enlist with your pals, you'll serve with your pals. A group of Salford pals, working on the Manchester Ship Canal, enlist together. 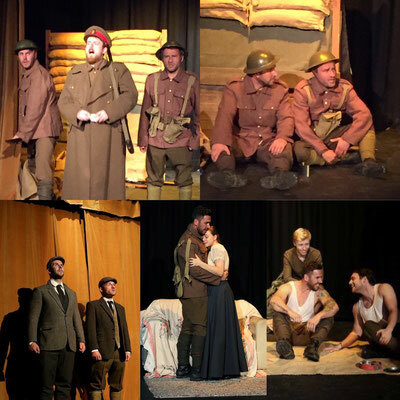 Before the men head off to war they experience fun, laughter and love. 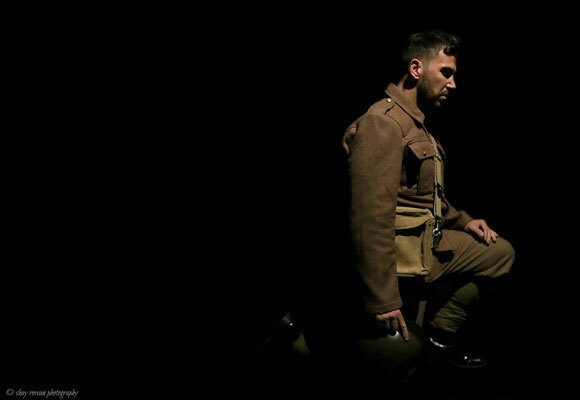 This moving story not only focuses on the drama of the Battle of the Somme on the front line but follows the romantic tale of John Harper (played by Danny Clifford) and Mary Wood (played by Emily Jones). Their love is put to the ultimate test as they endure the strains of a World War romance. 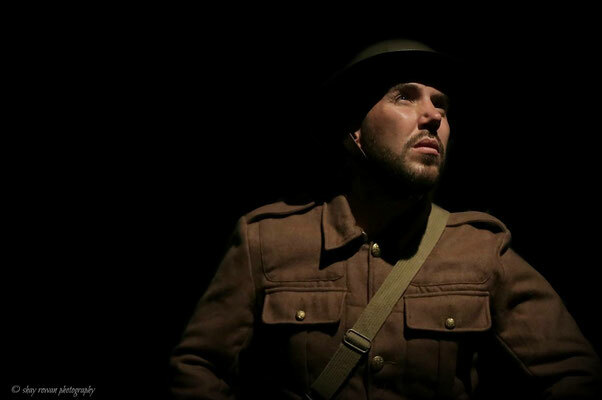 A hundred years ago global events triggered huge social change affecting the everyday lives of ordinary people. 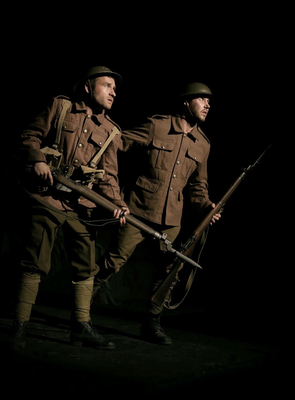 The play is dedicated to the 24 officers and 650 men from the 1st Salford Pals who fought at the battle where more than one million men were wounded or killed. In the first 30 minutes alone, 21 officers and 449 men from the Salford Pals had become casualties. 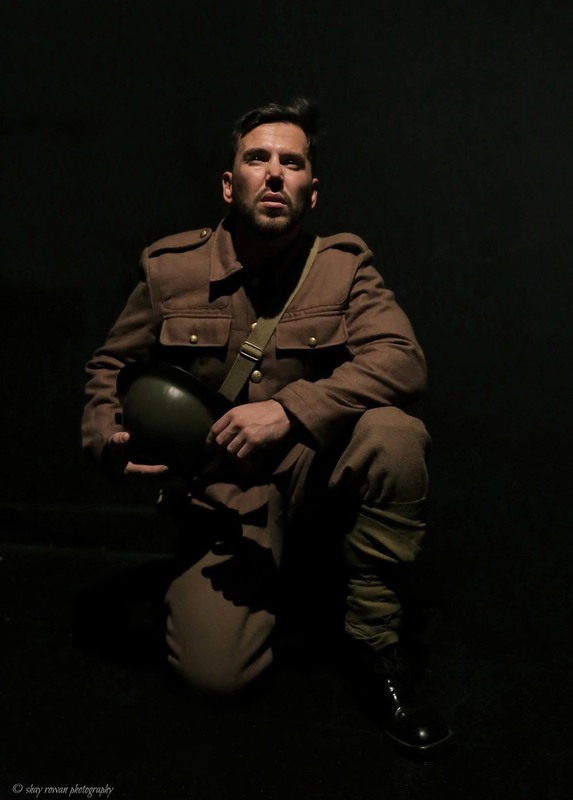 Manchester playwright and actor, Danny Clifford was inspired to write the play after being moved by a BBC documentary. 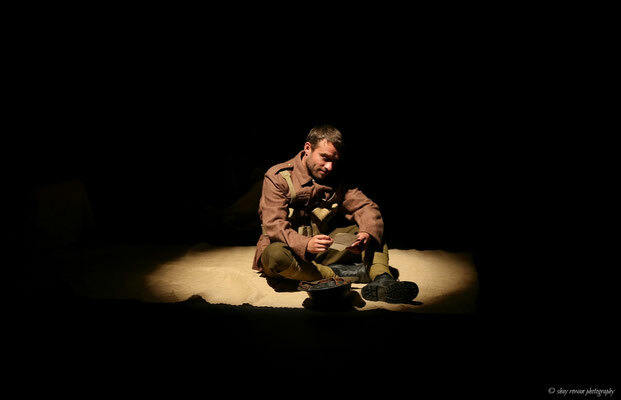 Since its first incarnation last year as a one-act play, it has been nominated for 'Best Drama' at the Greater Manchester Fringe arts festival and has now been re-written as two-act play with the addition of new characters. Danny also appears in the play, leading a cast of eight talented actors in this timely tribute. the British Legion's Poppy Appeal. We welcome Sue Jenkins (Brookside, Coronation St) back to the Millgate as director. She last directed 'Narcissist in the Mirror' here, which went on to win 'Best New Play' at the Manchester Theatre Awards.